I have sold a property at 4 18883 65 AVE in Surrey. SPACIOUS 'END' UNIT IN 'APPLEWOOD'. SHOWS BEAUTIFULLY. Almost 1500 sq. ft. 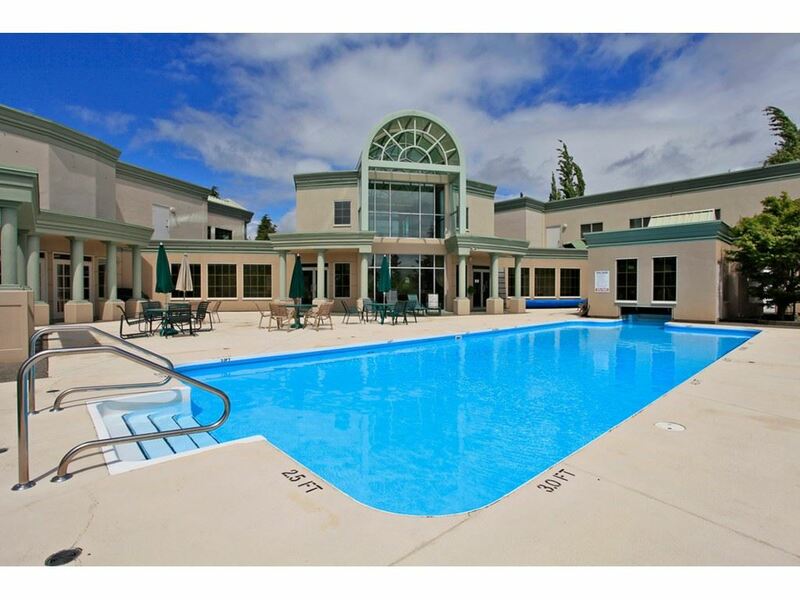 This 3 (HUGE) BEDROOM, 3 BATHROOM Townhouse is located in a FAMILY friendly complex. OPEN BRIGHT LAYOUT is great for entertaining. ALL ROOFS JUST REPLACED! Walk out to your fully fenced backyard with NEW DECK. Close to schools and Transportation. DON'T BE DISAPPOINTED...LAST 2 SOLD IN LESS THAN 5 DAYS! OPEN HOUSE SAT, MARCH 17, 1-3PM.